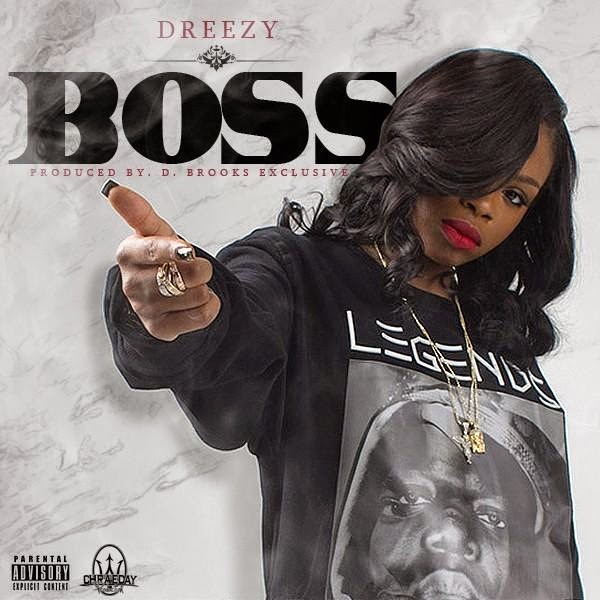 Holding similar variation to the "Chiraq" record that she destroyed earlier this year, Dreezy proclaims "Boss" status in this new D. Brooks Exclusive single. Update: It seems Dreezy has inked a deal with Interscope. 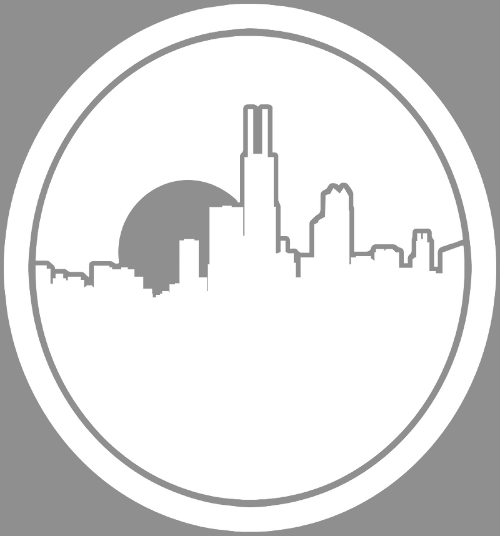 Congrats to her and look forward to what is in store.